Almost immediately after Obamacare passed, I started pushing the idea of cutting off the funds for it in the House. It got a little traction at the time and I went so far as to ask all four of the GOP’s top leaders in the House if they’d support cutting off the funds for Obamacare. Here’s what they had to say back in July of 2010. 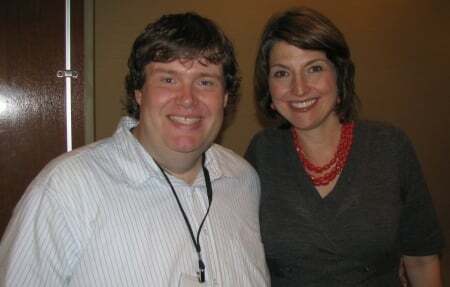 At the time, I noted Cathy McMorris Rodgers “punted” on the question, but when I ran into her at at the 2010 Smart Girl Summit in September of that year, she personally told me that despite her somewhat ambiguous answer, she was very much in favor of defunding Obamacare. Today, Mike Pence is the governor of Indiana, but John Boehner is the Speaker of the House, Eric Cantor is the Majority Leader, Cathy McMorris Rogers is the Republican Conference Chairman and conservatives across the country are calling on them to fulfill the promises they made back in 2010. The effort is almost certainly doomed to failure in the Senate, where weak leadership and a less conservative caucus will make it very difficult for the GOP to hang in for the long haul. However, if the GOP leadership is united in favor of the tactic, it could conceivably work in the House. In 2010, John Boehner, Eric Cantor and Cathy McMorris Rogers said they’d stand tall if this day ever came. Now, we’re going to get to see if they meant what they said.